Components can be re-used on other still flying aircraft. Important factors are the condition of the aircraft and the components as well as availability and status of maintenance records. Nevergreen is an AMO (Aircraft Maintenance Organization – SACAA 1165), we maintain airplanes and remove components according to AMM and CMM or Standard Practice. 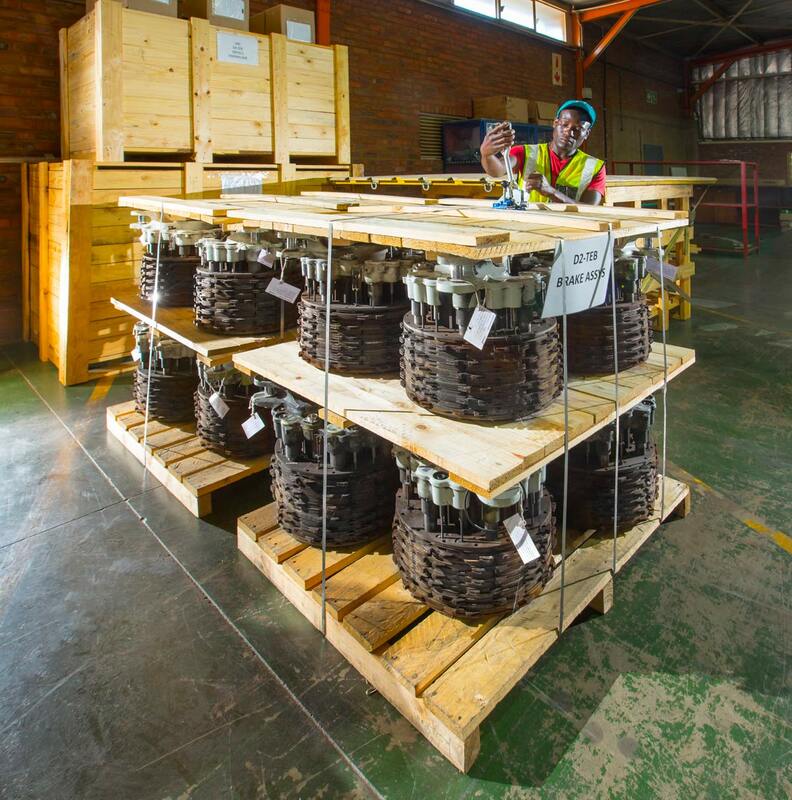 Once components are removed and processed we transfer them to our associated company Aircraft Instrument & Electronics (Pty) Ltd., who is trading aircraft parts on the international market.